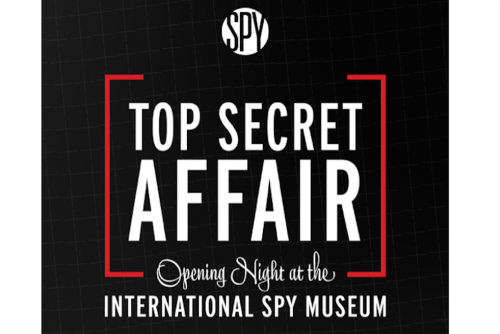 The Spy Museum Is Now Hiring! 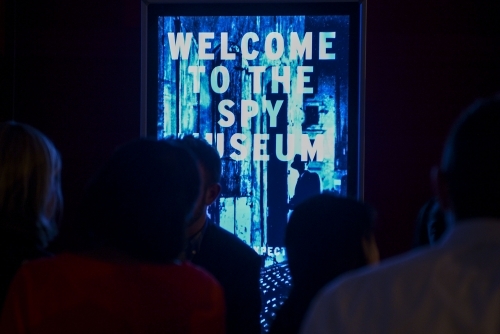 The Spy Museum is now hiring for a variety of positions. Check out our careers page for the list of open opportunities and how to apply. 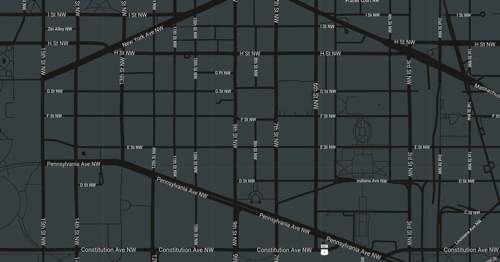 Become a Founding Member of the new International Spy Museum at L'Enfant Plaza and receive unlimited, express access. 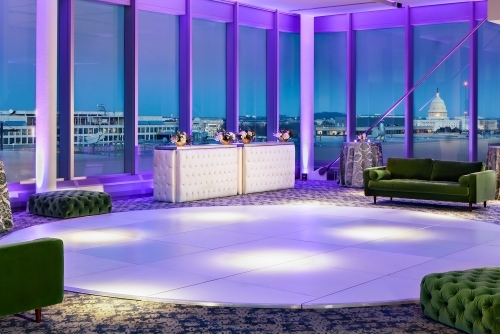 When it comes to creating a memorable event, you’ll need more than just a great space. 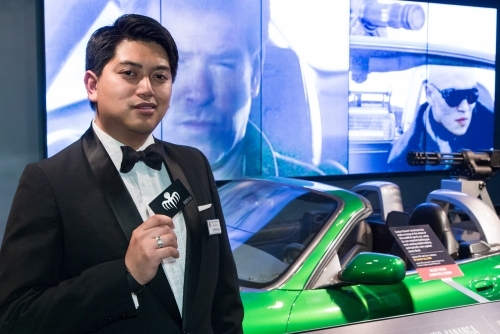 Hold your next function at the new Spy Museum at L'Enfant Plaza and your event will become a journey into an inviting world of covert missions and international intrigue. 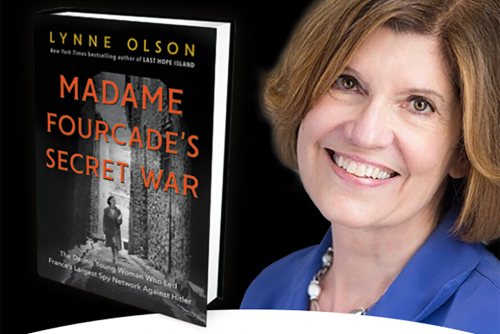 Leading up to the grand opening of the Museum, we've hidden dead drops at famous spy spies around the Washington DC metro area with prizes for those who retrieve them.